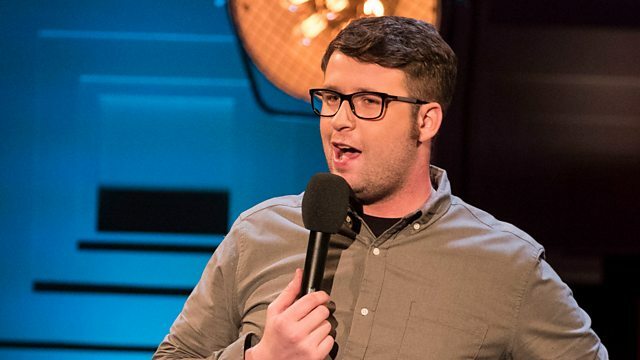 Fresh from supporting Jason Manford on tour, exciting rising star Chris Washington continues to wow audiences with his northern charm by conjuring big laughs from those small, ordinary things in life. Chris's dreams are achievable, and he is content and happy. And so are the crowd.